Teachley: Mt. 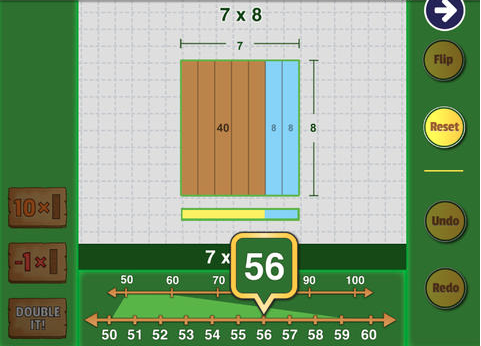 Multiplis is a fun new free iPad app that helps students w/ their basic multiplication skills. The reason I really love this game is that it takes a different approach to learning Math by avoiding drill a practice and focus on computational thinking as players build bridges w/ their multiplication skills. This is great for Game Based Learning as well as Differentiating Instruction, and has high replay value for students. Also, Teachly is aligned to Common Core Standards. I highly recommend checking out Teachley: Mt. Multiplis by clicking here!! !